OVPDEMA seeks Graduate Assistant to engage alumni and parents served by Community and School Partnerships programming. 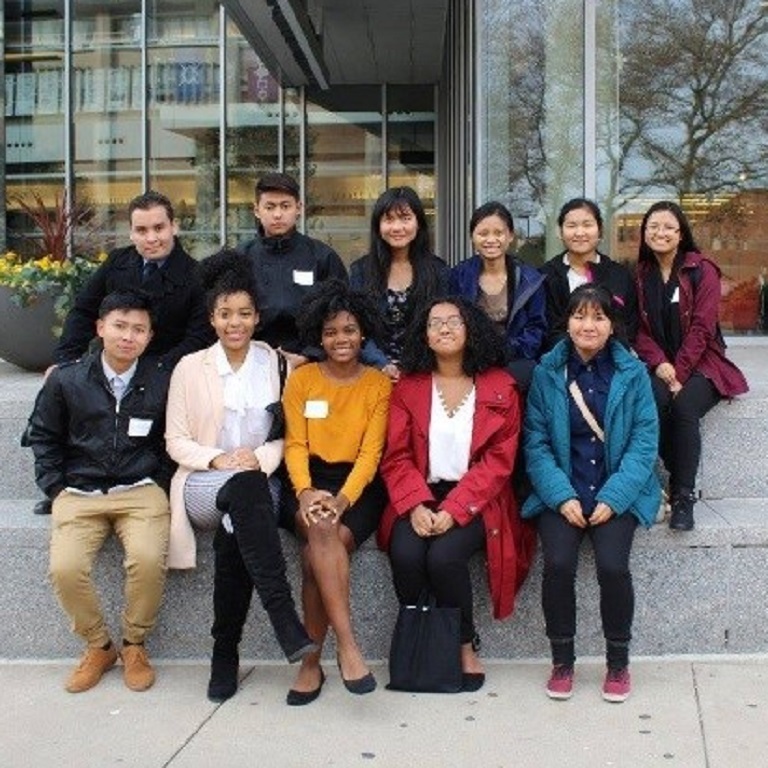 Community & School Partnerships informs and supports pre-college students and their families through a variety of campus programs and opportunities designed to help students excel in their academic work and graduate with a degree or credential. 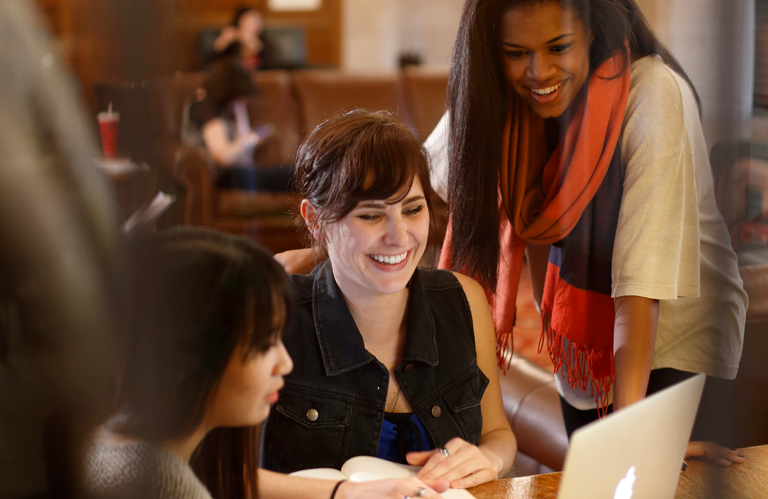 Pre-college programs allow students to test-drive college life. The experience includes presentations by IU Admissions about scholarship programs, campus tours, culture center visits, lunch with current IU students, and more. Customized visits are offered, too, for students interested in a particular field of study such as chemistry, law, or music. 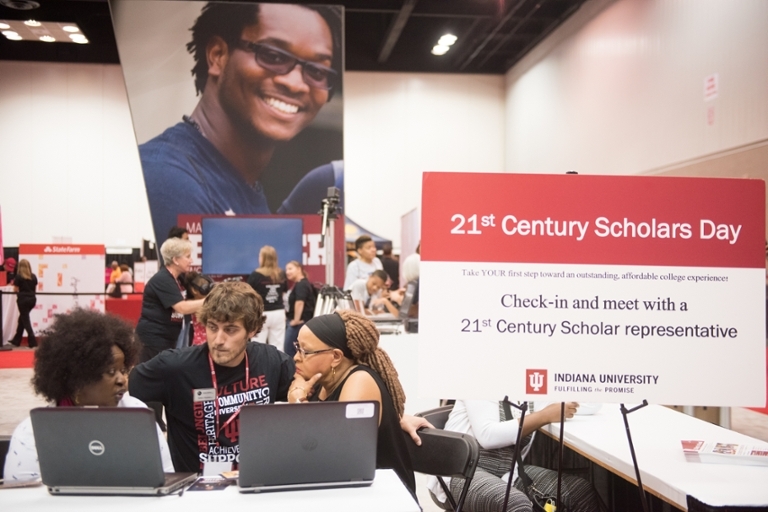 2,500+ Underrepresented pre-college students and their families connect with IU through OVPDEMA annually. A Student Ambassador is the face and voice of the student body on the IU Bloomington campus – an individual whose role is to promote IU Bloomington and build relationships with prospective students, guests, faculty, staff, and the community.